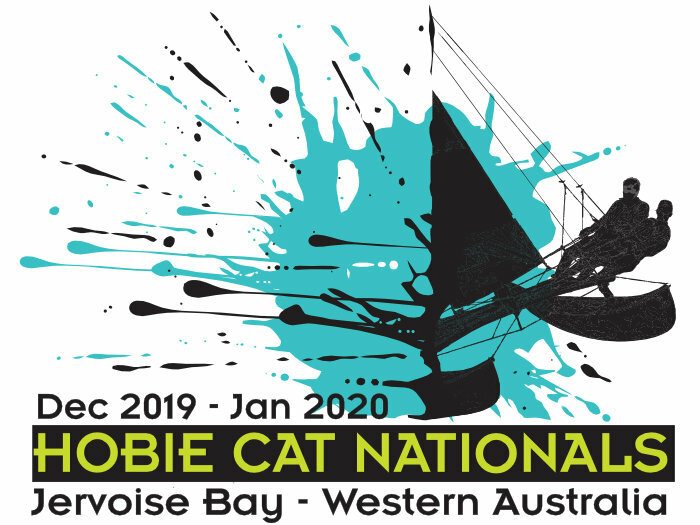 The Australian Hobie Nationals are heading back to Western Australia. There has been a WA team on the podium in the Hobie 16 Nationals every year for the last 10 years, with a strong presence backing them up through the entire fleet. Jervoise Bay is a favourite playground for Hobies in The West, so make the effort and sail the waters that make champions. This year is your time to watch the sun set over the Indian Ocean and to experience one of the most spectacular places on the WA Coast. 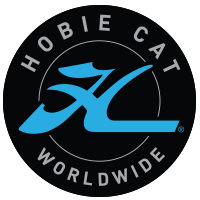 There is a big Hobie fleet in the west, so this will be a big, competitive regatta, with the best hospitality you’ll find anywhere. Check out the event website. The Notice of Race is there with the details and more info will be available soon.